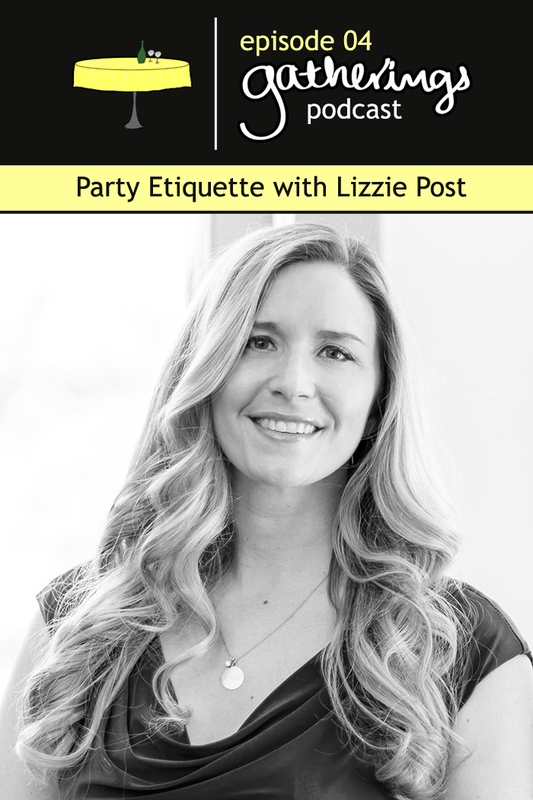 During Episode 04 we're chatting with Lizzie Post from the Emily Post Institute about party etiquette. We came prepared with all of our party questions and she was able to help provide insight, tips and tricks, and a few sample scripts along the way. We can't wait for you to check it out! Lizzie Post, is the great-great-granddaughter of Emily Post and co-author of Emily Post’s Etiquette 19th edition as well as Emily Post’s Wedding Etiquette 6th edition and The Etiquette Advantage in Business 3rd edition. She and her cousin Daniel Post Senning are co-presidents of the Emily Post Institute as well as co-hosts of the Awesome Etiquette podcast, where they answer listener questions, and explore the topic of etiquette through the lens of consideration, respect and honesty. Lizzie does speaking engagements across the country sharing advice about entertaining, weddings, dating, dining etiquette, tech-etiquette, finance, and lifestyle. She has worked as a spokesperson for companies including Bob Evans, Bank of America, American Express Platinum, AirBnB, and Genentech. She is a columnist with Women’s Running magazine. 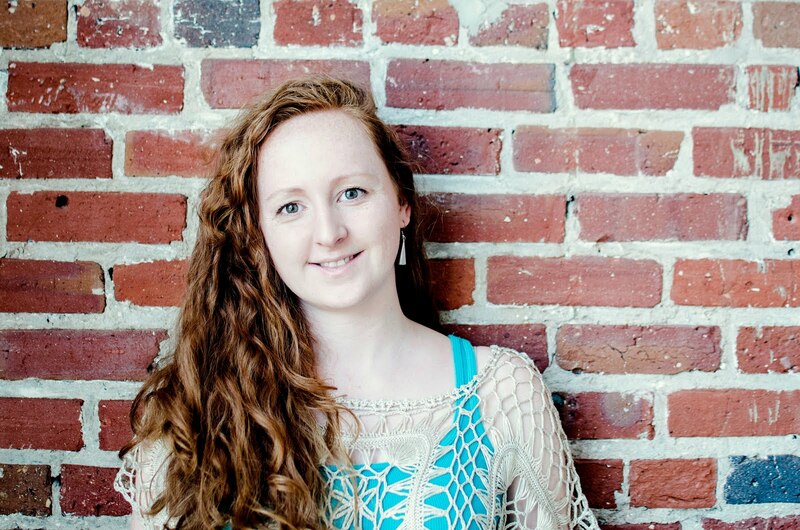 Lizzie offers a fresh, relatable, perspective with an engaging voice. 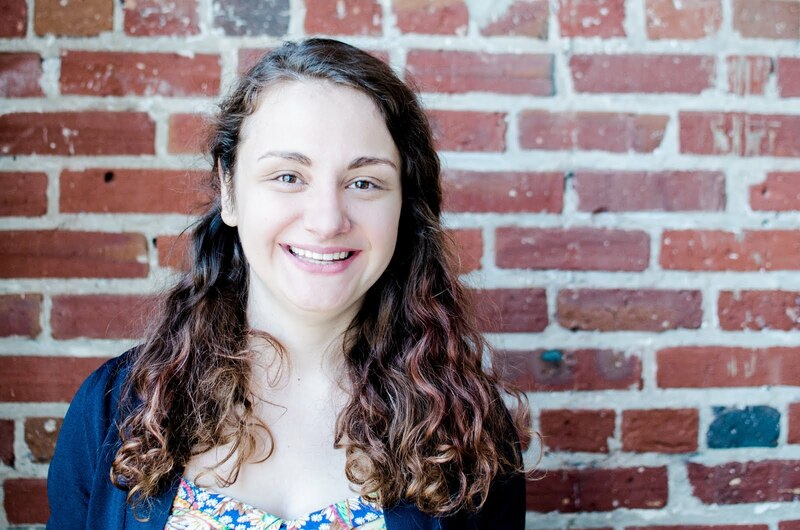 She delights in tackling etiquette’s taboo topics with the media, making her a popular source. Her interviews include NBC’s The Today Show, Katie, Fox & Friends, Live with Kelly and Michael, The Gayle King Show, The Wendy Williams Show, Slate, Vanity Fair, Time Magazine, The New York Times, The Wall Street Journal, The Chicago Tribune, Harper’s Bazaar, Travel & Leisure, Glamour, Cosmopolitan, The Huffington Post and more. What is the number one most asked question about entertaining at home? What do you think it takes to be a great host? How do you recommend handling situations when there are people who don't know each other at parties? Do you have any advice to deal with the battle of getting people to RSVP? Do you have any hard-and-fast rules that you always hold to when hosting a dinner party? Do you have any advice for being the center of attention at a baby shower? Do you have any housewear guilty pleasures? We would love to hear more about your etiquette tips, tricks, and questions below!